Thirteen suicides have been reported in La Plata County this year. A study conducted in 2016 by the American Association of Suicidology found suicide is the 10th leading cause of death in the U.S., accounting for more than 1 percent of all deaths. It is the second leading cause of death among people ages 15 to 24. 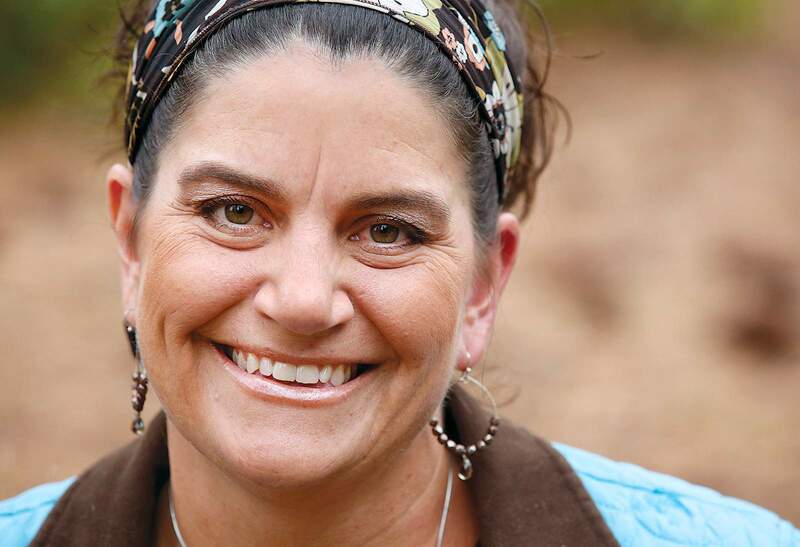 Two Durango residents have shared their stories about attempting suicide or having suicidal tendencies, with hopes that their personal experiences will play a part in breaking down stigmas about mental illness. Lynn Dearey: ‘In my mind, my kids and husband were better off without me’Lynn Dearey attempted suicide in August 2008 after enduring several bouts of depression and anxiety. On a good day, just putting a cup into the dishwasher was an achievement. She felt like a burden on her husband and two children. After not sleeping or eating for nearly three weeks, Dearey, 44, said she saw no other option. She overdosed on a concoction of over-the-counter medication. When Dearey was taken to the hospital, the medical team told her family it was unlikely she would survive, and if she did, she would have no quality of life. Medical intervention saved Deary, but it was a long road to recovery after her attempt. Her husband – whom she calls her “rock of rocks” – children, in-laws and church family were her main sources of support during that difficult time. In an effort to help pull her from the depths of her depression, Dearey’s husband, who asked not to be identified, suggested repeatedly over the years that she volunteer at a local nonprofit to get her mind off herself. Dearey emphasized that people who suffer from mental illness often need to take action on their own timeline. She said there is a common misconception that mental illness can be easily cured. Then, nearly four years after her suicide attempt, Dearey felt drawn to become a volunteer at Manna soup kitchen, where she found a latent passion for baking and cooking. It turned out to be pivotal in her ongoing recovery. She said volunteering helped lessen the “obsessive” thoughts about her situation. “What helped me pull out of it was what my husband was telling me to do, and what I tell other people: Reach out and help someone else,” she said. Dearey said what caused her attempt is not as important as what she is choosing to do since her attempt. She has expanded her help beyond Manna and volunteers as a gatekeeper for Southern Ute Community Action Programs. Gatekeepers are trained to engage with a person at risk of suicide by talking about other options and connecting the person to clinical emergency mental health services. If she can help just one person, she said, her efforts are worth it. Luke Mehall boulders near Turtle Lake. Mehall suffered from a severe bout of depression in the summer of 1999 but attributes rock climbing to helping him overcome it. Luke Mehall: ‘I left home and I wasn’t sure if I wanted to live or not’Luke Mehall was 20 years old when he struggled with suicidal thoughts in the summer of 1999. He was bouncing between colleges near Bloomington, Illinois, and coping with the thoughts through drugs and alcohol. On a whim one day, Mehall, now 38, got in his car and started driving without a destination. He never attempted suicide, but he would often drive for such long periods of time that he would fall asleep at the wheel. He ended up in Gunnison, where he eventually got back in touch with friends and family. Mehall said his parents supported him to stay in Colorado, and he embraced rock climbing and became an avid outdoorsman, which he credits for saving his life. Today, Mehall lives in Durango and works as a full-time writer and publisher. He has written four books and publishes Climbing Zine, a rock climbing magazine. 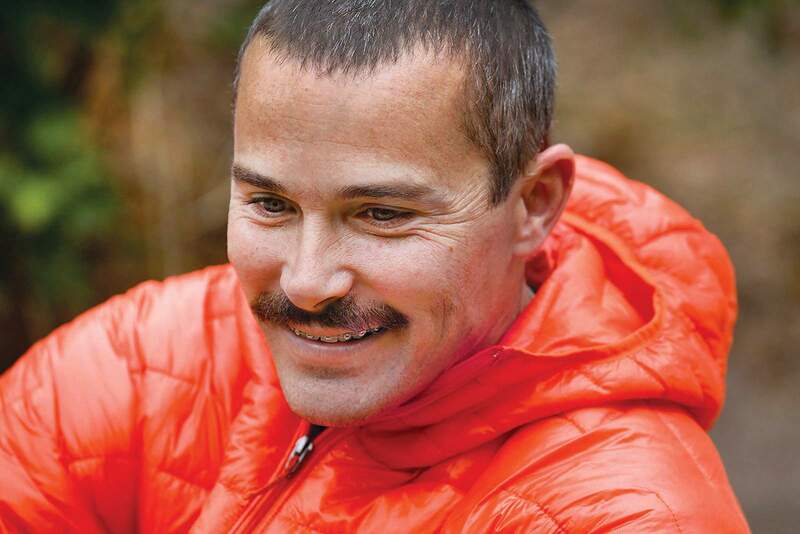 His memoir, American Climber, tells the story about how the sport saved his life. He said he felt obligated to write about it, because stories save lives. 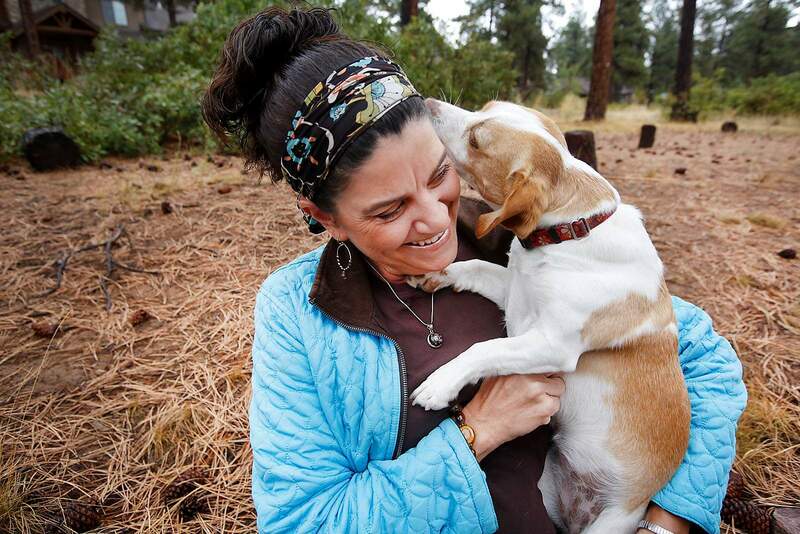 Lynn Dearey plays with her dog, Bella, at their La Plata County home on Wednesday. Dearey, a suicide attempt survivor, has made it her mission to share her story with others. She also volunteers as a gatekeeper for Southern Ute Community Action Programs. Lynn Dearey at her La Plata County home. Dearey, a suicide attempt survivor, has made it her mission to share her story with others. She also volunteers as a gatekeeper for Southern Ute Community Action Programs. Luke Mehall suffered from a severe bout of depression in the summer of 1999 but attributes rock climbing to helping him overcome it.